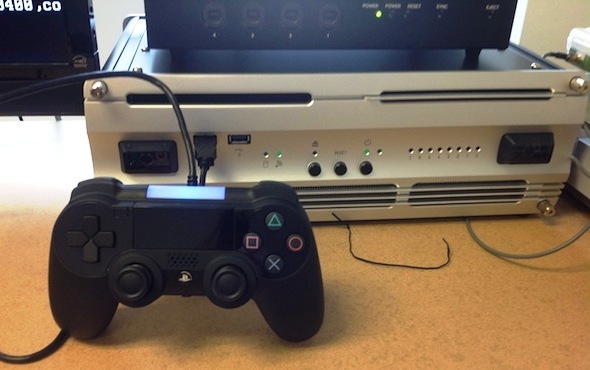 The recent leak PlayStation 4 controller DualShock 4 image from Sony Entertainment could be confirmed. The photo for one day was spread around the world and has been published in most major gaming publications yesterday. Besides a slightly modified design the joystick will please us with touch panel in the center and a number of other innovations. Although there isn’t any official confirmation, because Sony did not report any interesting details about the PlayStation 4 to the press, many leading publishers and developers already have a beta console version, that was presented them in December last year. 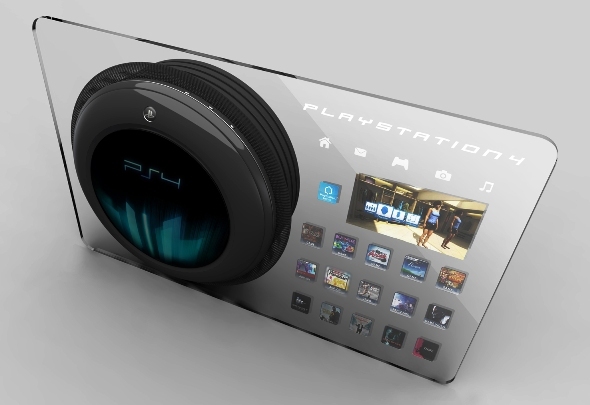 Whether it is true or not, we won’t know till the PlayStation 4 announcement, or at least about some of its details.